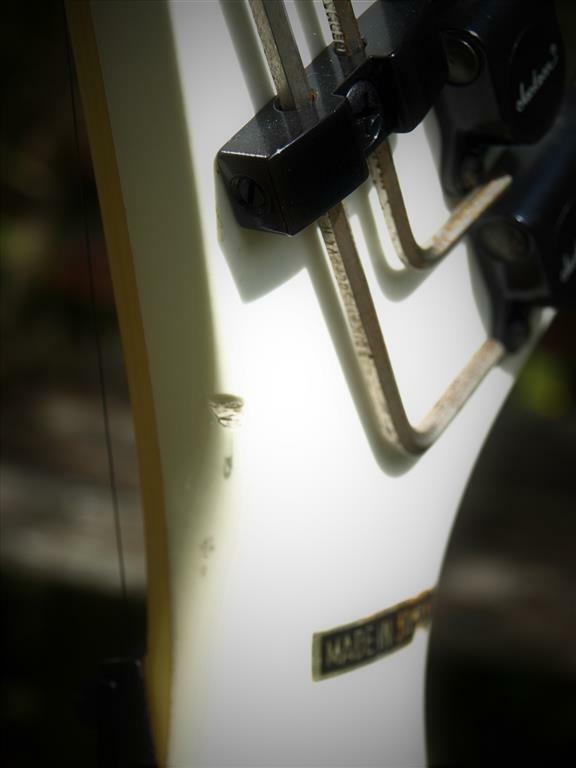 Amazing all original condition Charvel from the absolute panicle of the Japanese production era. 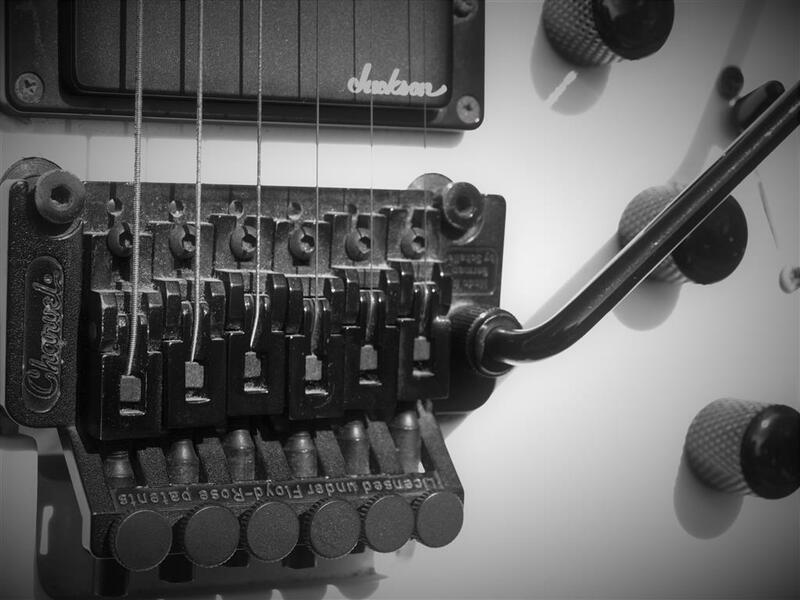 These guitars are from the eighties and early 90s when Jackson were using the Charvel logo to make there more affordable Japanese made guitars. 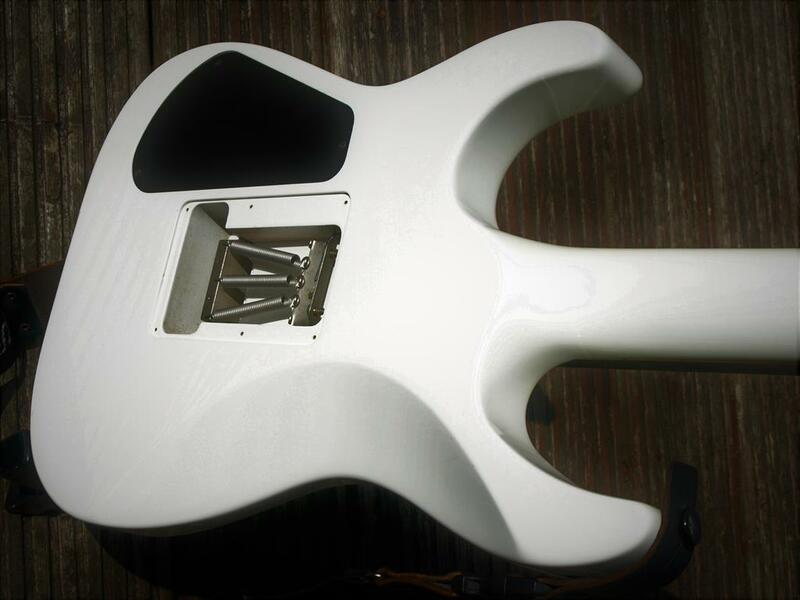 To be brutally honest the attention to detail, build quality and playability were probably better than the US made guitars, other than the great stuff coming out the US custom shop. Folks cottoned on to how dam good these things are and it started eating into the US Jackson sales. 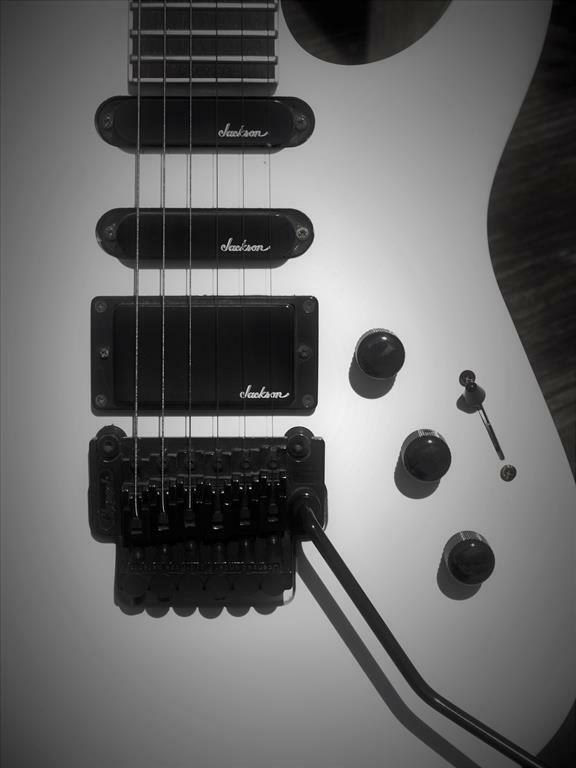 By the start of the early 90s they stopped production of the Charvel guitars and actually just made their own cheaper self branded Jacksons. 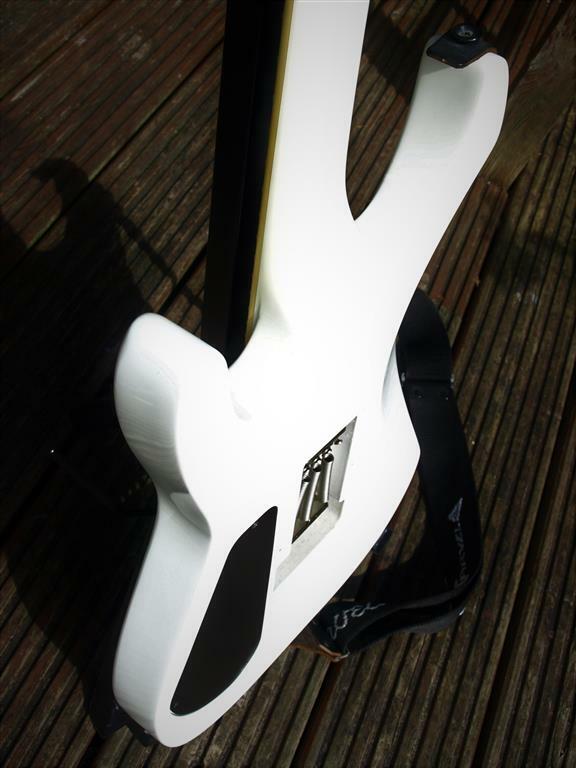 The era of the cheap Jacksons had begun. 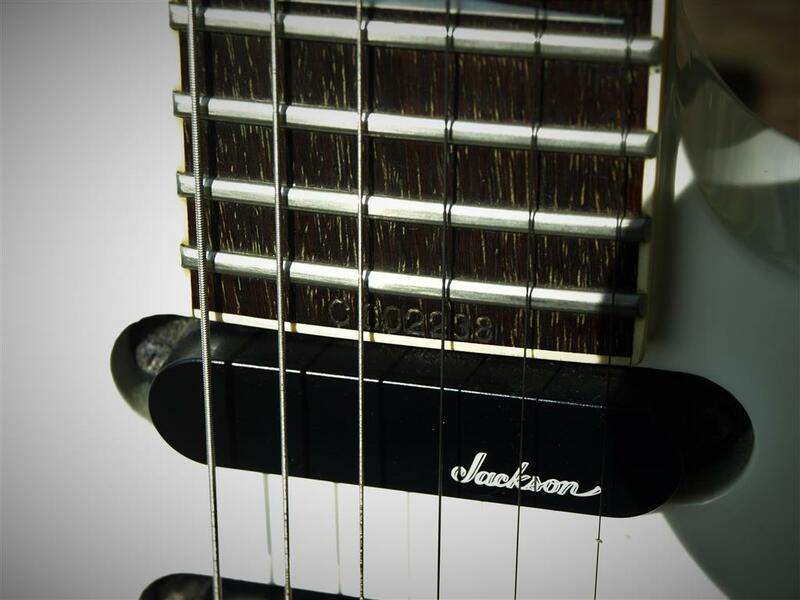 Up until then the Jackson brand was always high end to pro level guitars. I know as i lived through it, and at that time simply couldn’t afford them. 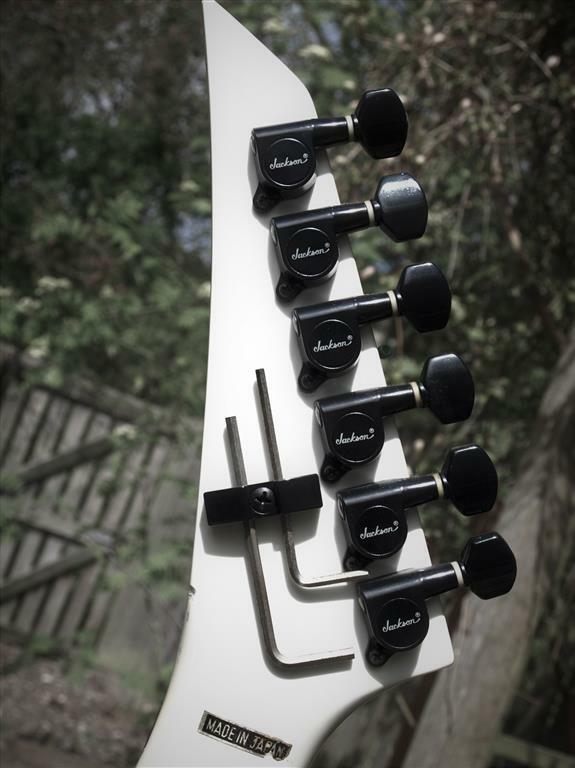 If you’re looking for an early soloist, don’t knock these till you try them. 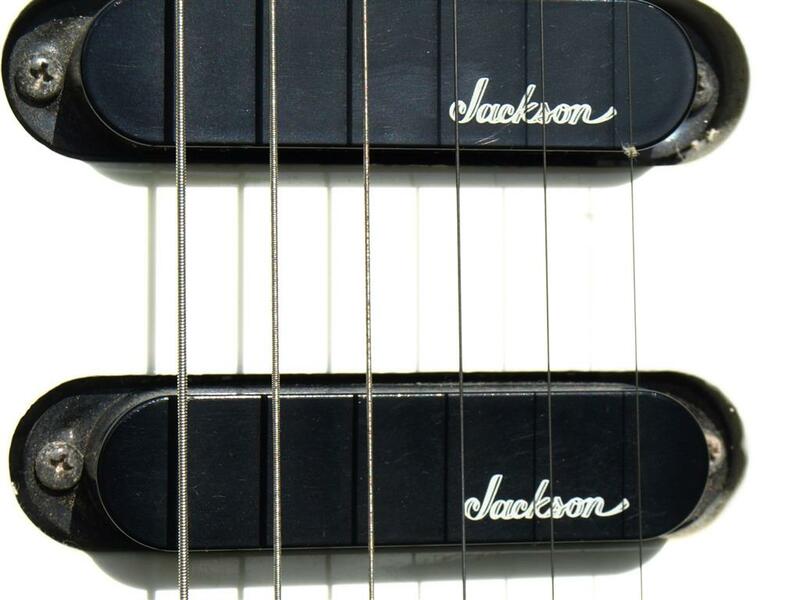 I played both Jackson soloists and these back to back and they were the same guitar and 1/3 the price, no wonder Jackson changed the business model. 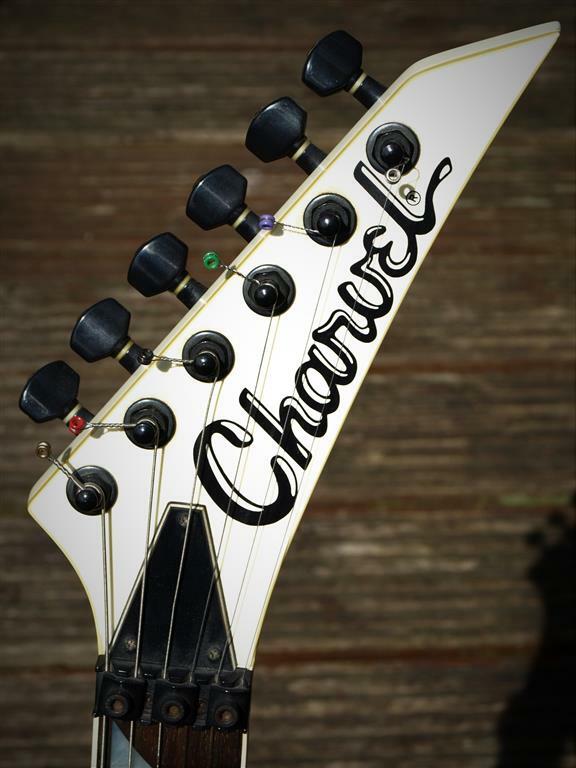 Shortly after that Charvel disappeared for a while and Charvet appeared and they were cheaper guitars, in quality and materials. 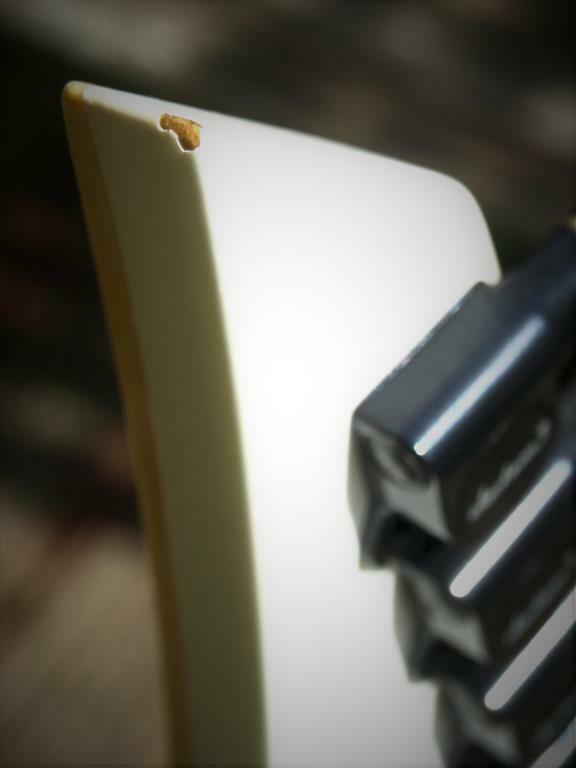 Al except the quite well respected surfcasters, they were the 1st guitars that were made under the Charvet logo, and are actually pretty dam good, quite collectable themselves now, but that’s another story. Now for the techie bit. 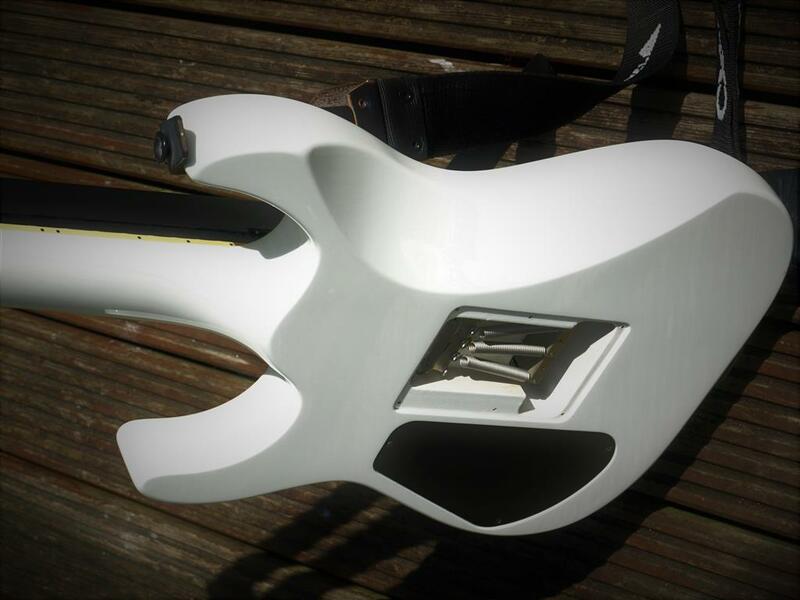 Snow white neck through body superstrat form Charvel /Jackson. 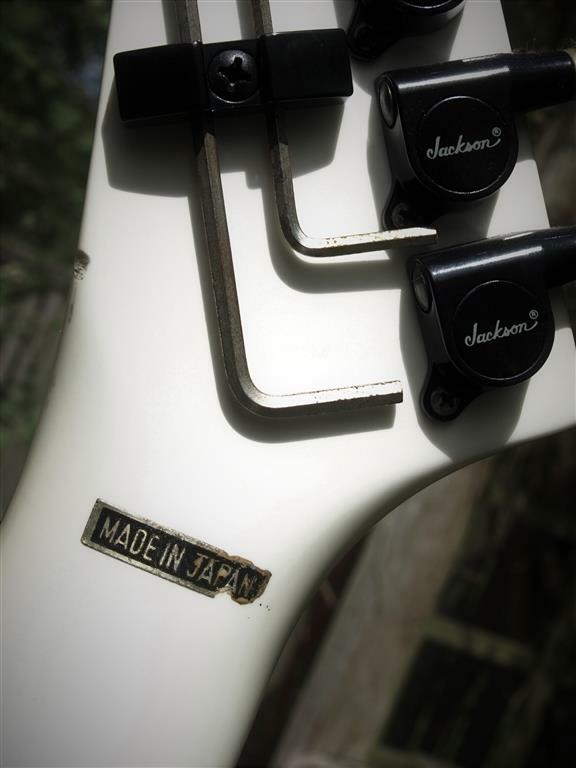 Jackson hardware pickups and trem, from the hay day of Japanese production. 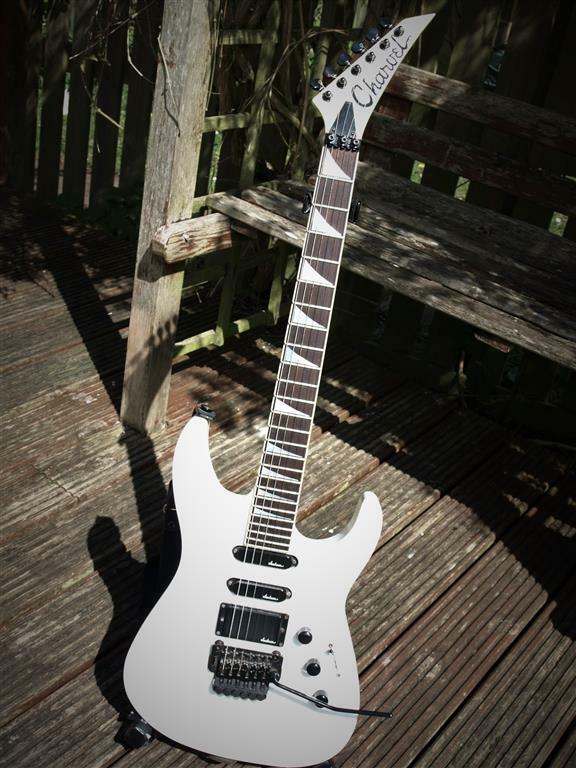 Japanese made Jackson soloist. 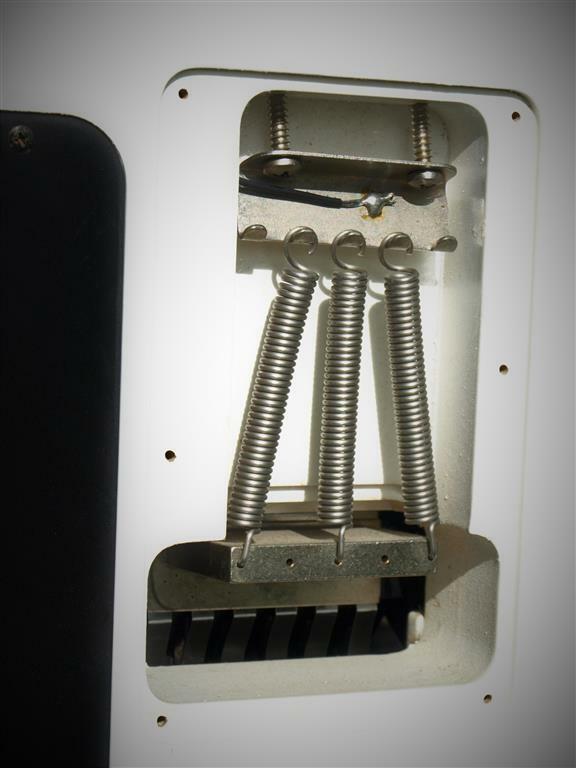 Mega build quality and attention to detail. 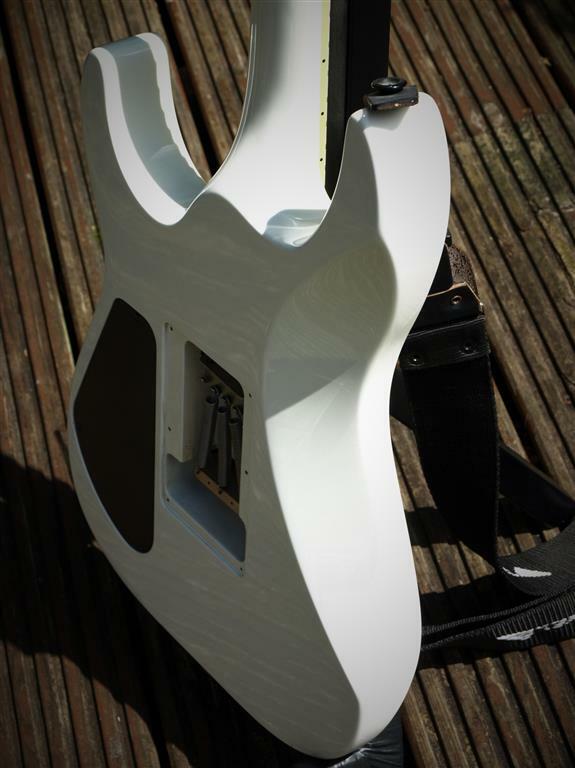 Plays like butter and can cover everything from blues, to thrash and everything else in between. 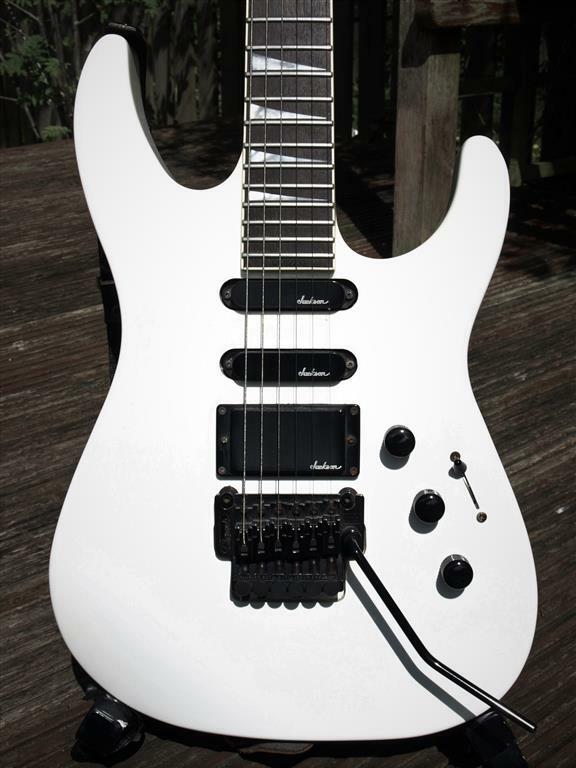 In the 1991 Jackson/Charvel catalogue the 650 model is described as the 650 Custom this model has neck-through “Soloist” construction, with JE-1200 active midboost circuitry. 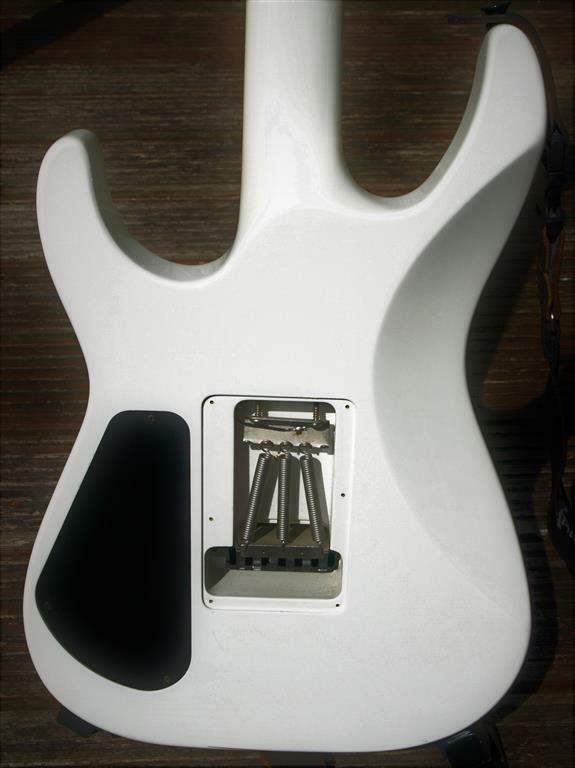 It was endorsed by Hank Duncan of the band Nevada Beach.